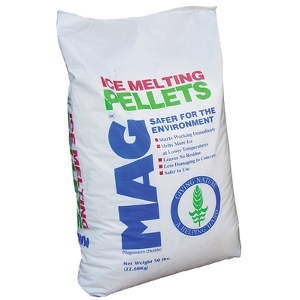 Magnesium Chloride is fast acting and effective at very low temperatures (down to -25° F). Pelletized products work better in a spreader and melt faster than flake products. Safe for the environment.